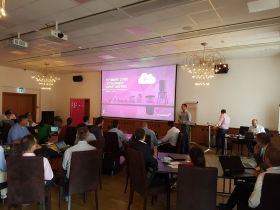 Smart City meeting Deutsche Telekom in Tirana I 27.06.2017. 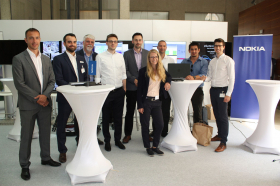 Wien Day of digitalization I 26.06.2017. 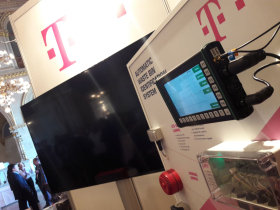 Vienna M2M IoT forum I 29.03.2017.